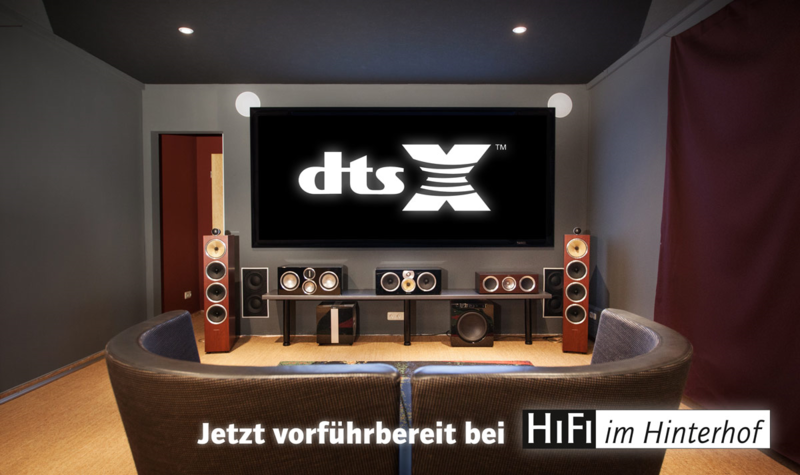 The Californians from DTS have announced after a damn long time, their 3D sound format DTS:X. Meanwhile, the first DTS: X firmware updates for the Denon AVR–X7200W/A and the Marantz AV8802 (A) have been released and thus the Dolby Atmos a competitor, is also of course in our available to hear in our demo rooms. Consumer Electronics: 2015 in Retrospect, 2016 a Preview. We want to make the last item before Christmas and the New Year a small review of the technical development that took place in 2015 as well as an outlook for the year 2016. Many aspects that have taken up space in the past twelve months reporting on will be discussions that will probably continue to occupy us for a while yet. Now is a good chance to query the current state of affairs. With the introduction of the Hi-Fi Segment of the CX series this Spring and the subsequent expansion of the product line to the two AV receivers CXR 120 and CXR 200 in Autumn, Cambridge Audio has already succeeded twice this year with the latest technology and remarkable sound qualities which pour into positive product concepts. In this spirit, now presented is the third and, for the time being, last match of the series, officially declared as a Blu-ray player with a “U” for “universal” in the name of Cambridge CXU suggests that there is still much more to discover. 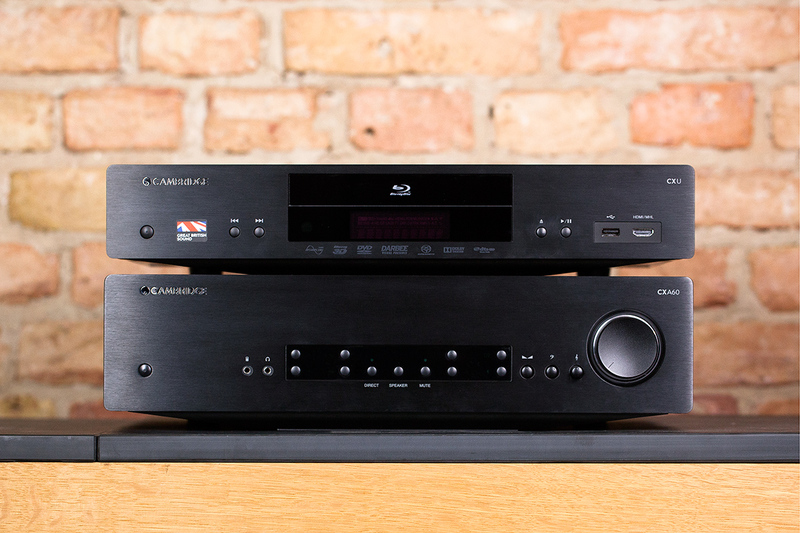 It’s finally here: the first Cambridge AV Receiver from the new Cambridge CX series are available. In order to get a sneak peek, we’ve attached a short video review although in German language for those of you out there who Deutsch sprechen. 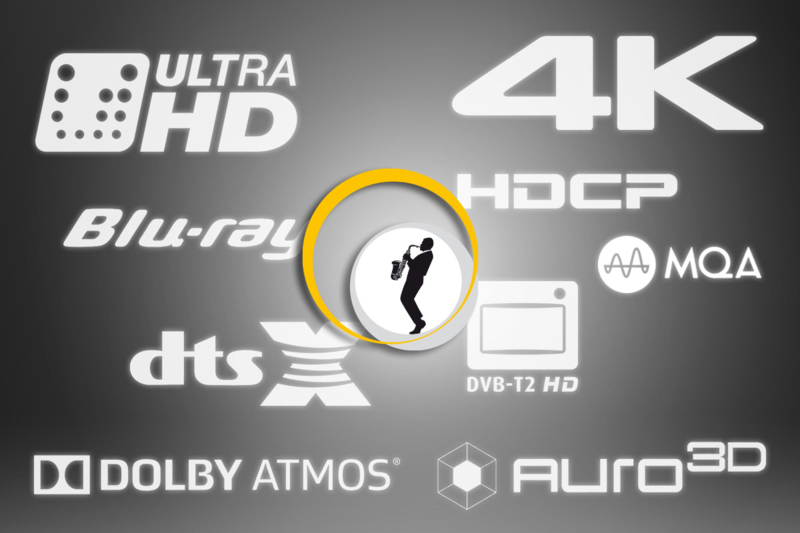 Noteworthy: You’ll enjoy excellent streaming via Cambridge Connect App, HDCP 2.2 and fantasticly punchier, more saturated yet relaxed sound – all of which really ensures that the this Cambridge equipment is really one of the year’s most exciting innovations in the AV market. “Cutting Edge Digital Hi-Fi” is the credo of the new Cambridge Audio CX Series and it hits the nail on the head. The six units that constitute this comprehensive model – a network player, a CD player, two stereo amplifiers and two AV receivers – is technologically up–to-date with high-quality interior and exterior designs and designed more than appealing. Over the course of the recent developments, the company has changed its name from Cambridge Audio to simply Cambridge. Whether the name change reflects a shift in the ethos of the company is another question. Regarding the CX series itself any doubts can be disregarded. We provide the constituents in a nutshell. 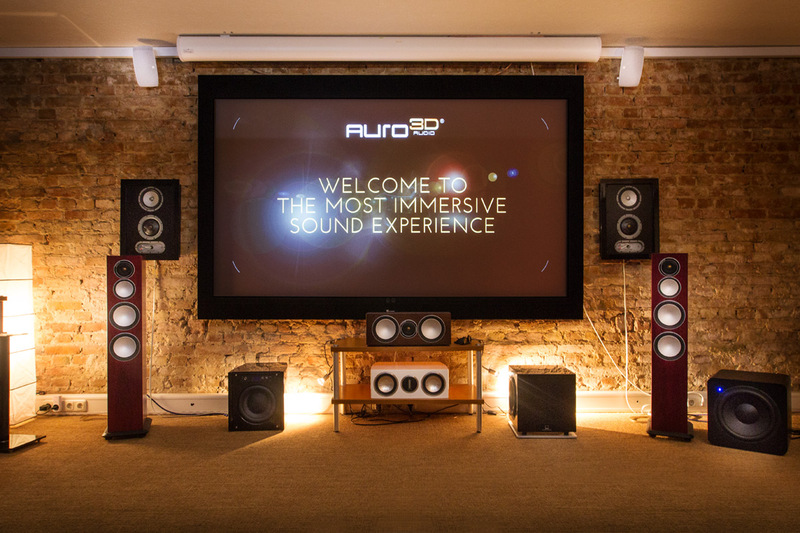 Since we upgraded our showrooms a few weeks ago with Dolby Atmos installations, you’ve had the opportunity to come and enjoy comparing the competing Dolby 3D sound format with the Auro 3D. Make comparison between original and the new kid on the block and decide for yourself which set-up, in your perspective, has the competing edge. 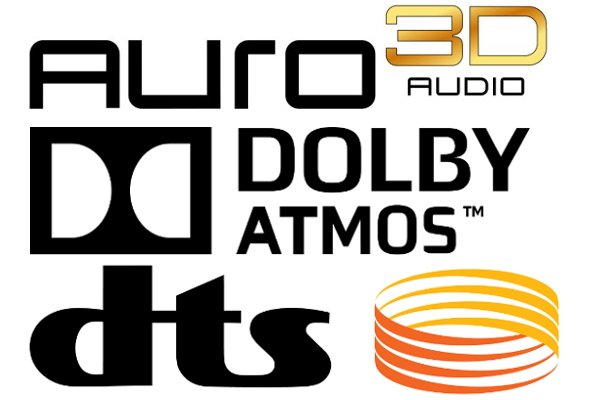 While Dolby and Auro Technologies have been around several months, causing a big stir with their 3D sound technologies Atmos and Auro, the surround sound specialists DTS have kept theirs conspicuously tucked away until now. Although unofficially floating around in certain circles, officially there has been no information pertaining to the DTS-UHD. Finally as part of this year’s CES 2015, accompanied by first demo shows, the in-house concept DTS:X had its launch announced for March 2015. In order to compete for top place in the future three 3D sound systems in the always lucrative home theatre market. What are the differences? Are the formats compatible with each other? And aren’t three systems two too many? We summarize. 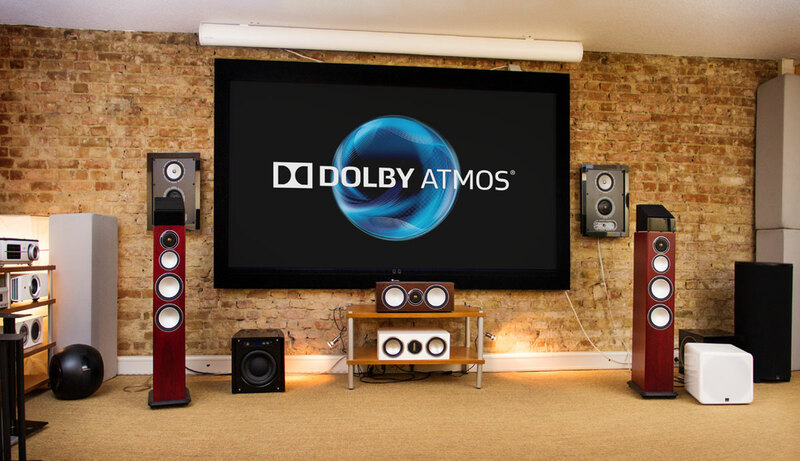 From the Lange Nacht der Ohren 2014 onwards, there has been the opportunity to gain a first impression of the new 3D-sound standard Dolby Atmos in our big home theatre. 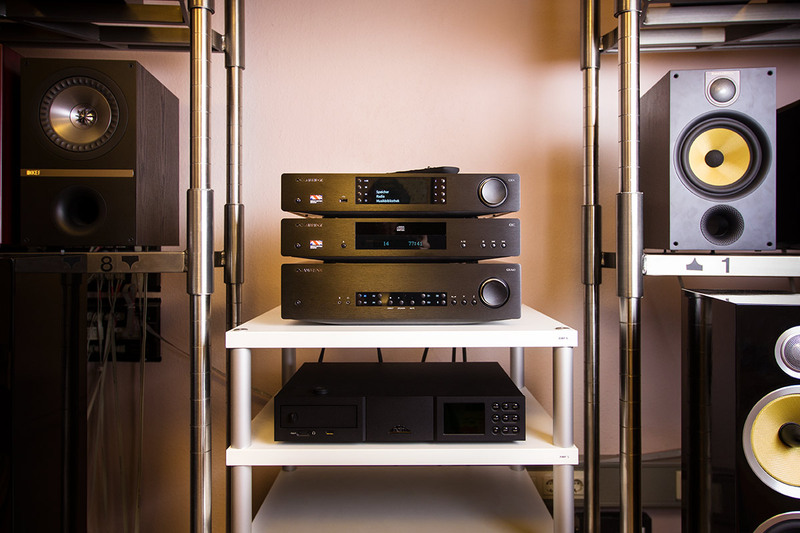 Meanwhile, we have upgraded further demonstration rooms with the appropriate speakers and AV receivers and we’re now offering the chance to test out Atmos set-ups both with the ceiling speakers as well as with Atmos-enabled loudspeakers.